As winter season is on us now and the living ain’t easy for our hair and skin. During winter, the whipping winds, dry air and chilled temperature can readily do a number on our soft and moisturized hair. The variation in temperature i.e. cold air outside and central heat indoors can strip away moisture from the strands and pores of our hair making them rough and dry. So, don’t let the cold winter air to create wreak havoc on your hair and lock the moisture in your hair to make them lustrous & healthy. Here are the tips to fight dry and frizzy hair this winter. Bath with hot water feels great during a cold day but this can strip the moisture from your hair. Always use luke warm water to wash your hair. Long exposure to hot water will make your hair dry, rough or brittle. Floating fine strands of hair are common during the winter. Nothing restores hydration and fortifies your hair better than a deep conditioning. To maintain moisture, deep conditioning for dry and frizzy hair, at least once in a week is vital for maintaining the healthy hair. Try to wash the ends of your hair with cool water to seal the moisture. Never put up your hair while they are still damp. Along with the dryness, your hair may suffer from dandruff, itchy scalp, excessive shedding, split ends etc. Let them dry naturally. If you are using blow dryer then remember to keep it on low setting or if you are using it to high temperature, always keep it at least 15 cm away from the hair. Dry hair is bummer but you know what dry hair in winter is like double bummer. 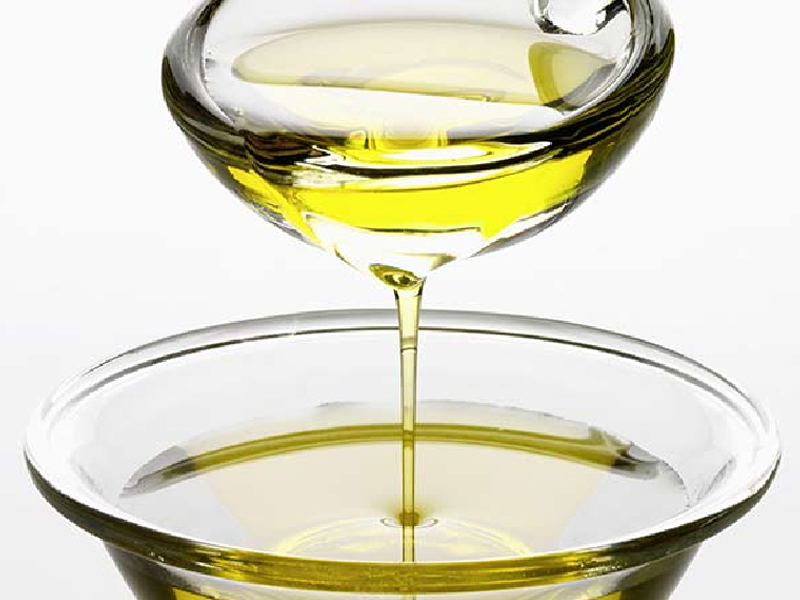 Hot oil treatment for dry hair will help to moisturize your strands. You can take any of the natural oils like coconut oil, olive oil, jojoba oil, almond oil etc to treat the dry and fragile hair. You can use the mixture of these natural oils too. Simply put the oils in a pan and heat for few minutes and apply this luke warm oil on the scalp, hair roots and split ends. Leave it for 30minutes to 1 hour and wash with mild shampoo. It may give the impression of counter-intuitive to skip wash but excess washing could also cause dry hair. 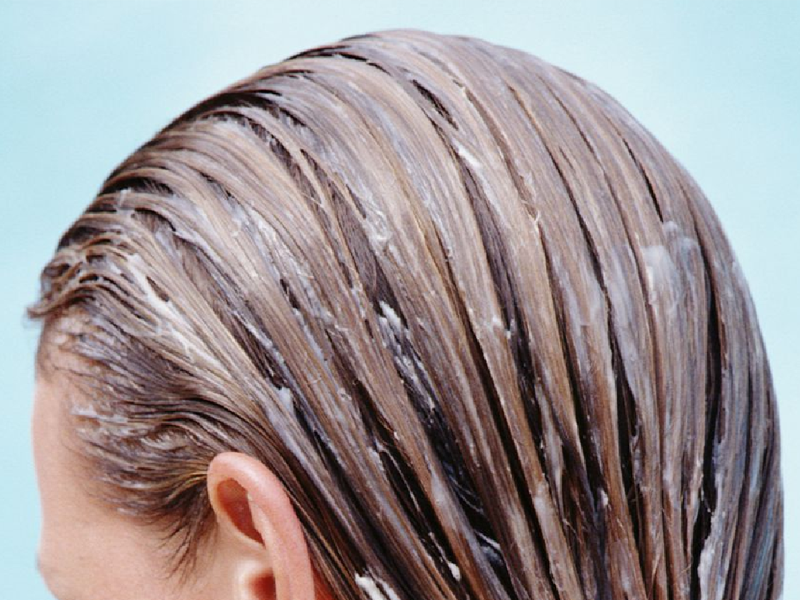 Less use of shampoo means more moisture. It is true that skipping wash makes hair oily but there are dry shampoos too. You can skip easily one or two wash with dry shampoo. Use gentle moisturizing shampoo in winter always to reduce dry and frizzy hair. 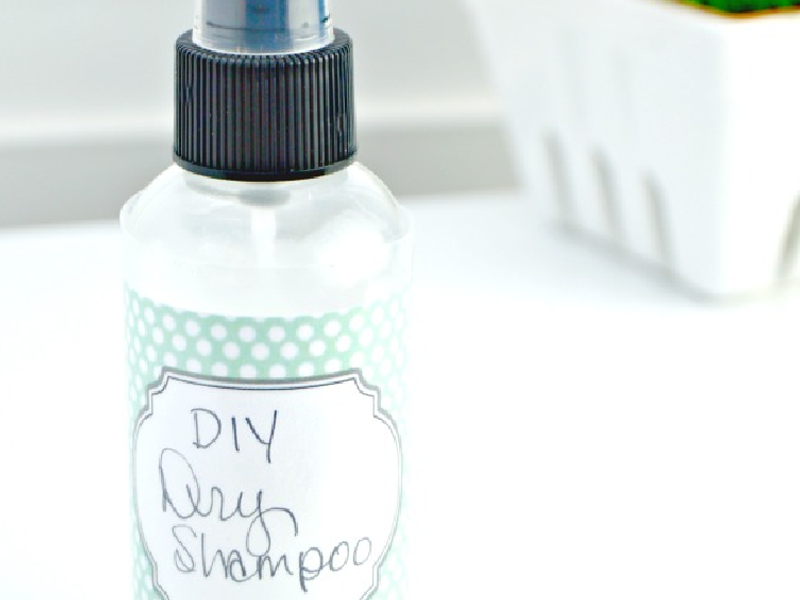 You can make dry shampoo at home too. Just mix the cornstarch powder, rice flour with essential oil like lavender oil or lemon. To avoid dry or frizzy hair during the winter from outside, it is important that you feed them right from the inside. Take the essential supplements for hair like biotin, vitamins in your diet. 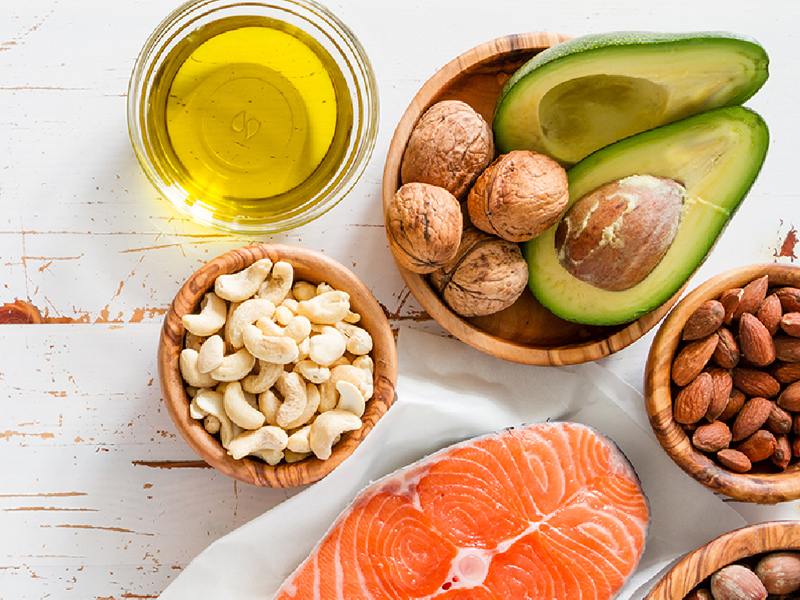 Stick to the healthy diet and increase the intake of omega fatty acids like nuts, fish, avocados and flax seeds. They will give a boost to your hair and will keep your hair beautiful. As we all know that there is limited intake of water in winters but our body needs hydration no matter what the season is. 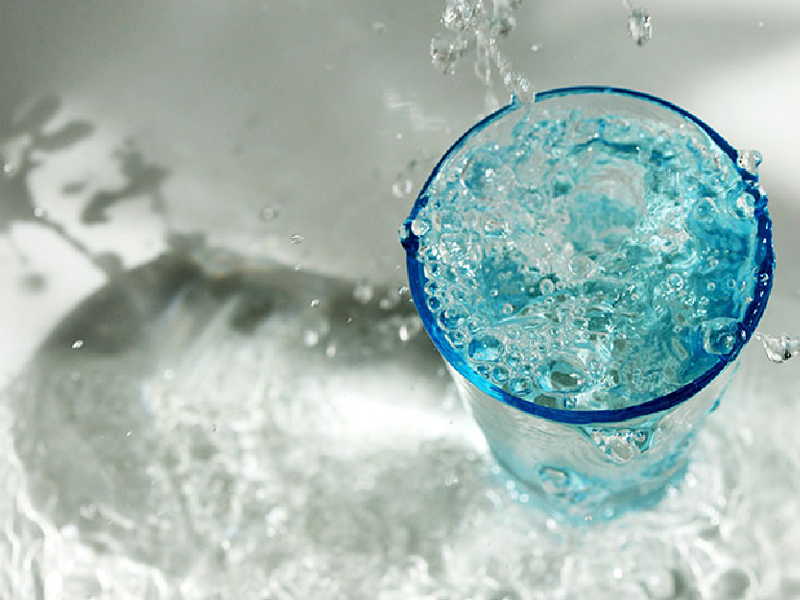 It is important to keep insides properly hydrated to avoid the dryness of hair. Protect your hair from the damage while going out. Make sure you always cover your hair or wear a scarf/ hat while going out. This will help to lock the moisture in your tresses and prevent them from making more prone to breakage. Do not wear direct woolen cap or hat as this will also cause hair breakage. Also to tame the frizzy, static-prone hair in winters, try to tie your hair while going out or as much as you can if possible when you have to face the cold wind. This combination is best for moisturizing the dry hair as banana helps to improve the elasticity of the hair strands while avocado is well known for its moisturizing property. This makes the hair less prone to the hair fall. Avocado helps in the regulation of the water content of the hair and also preserves it in the hair follicles. 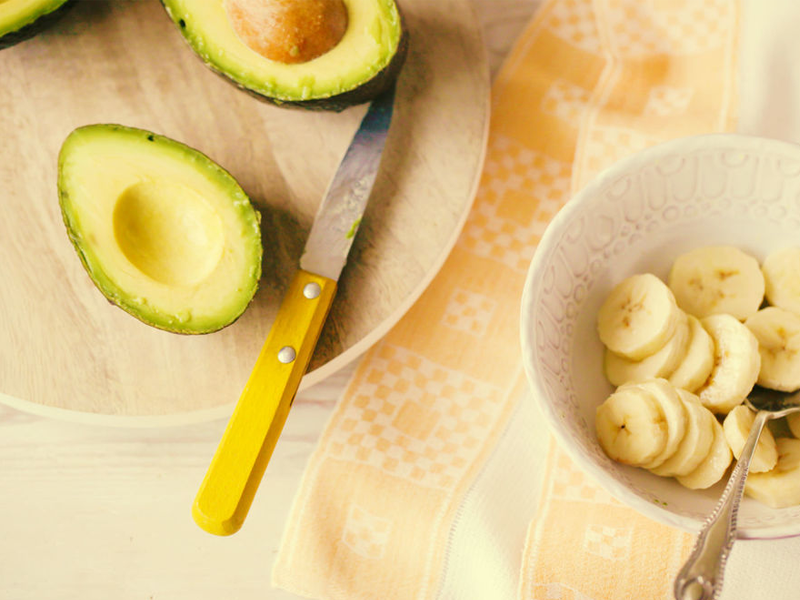 Add one ripe banana and two avocados in a bowl and mash them properly to form a smooth paste. You can add little amount of olive oil in the mixture to form a smooth paste. Apply this mixture on your scalp properly and sit for 20-30 minutes. Rinse it with mild shampoo. Do not use hot water for washing. Eggs are known best to make hair strong, soft, shiny and bouncy. 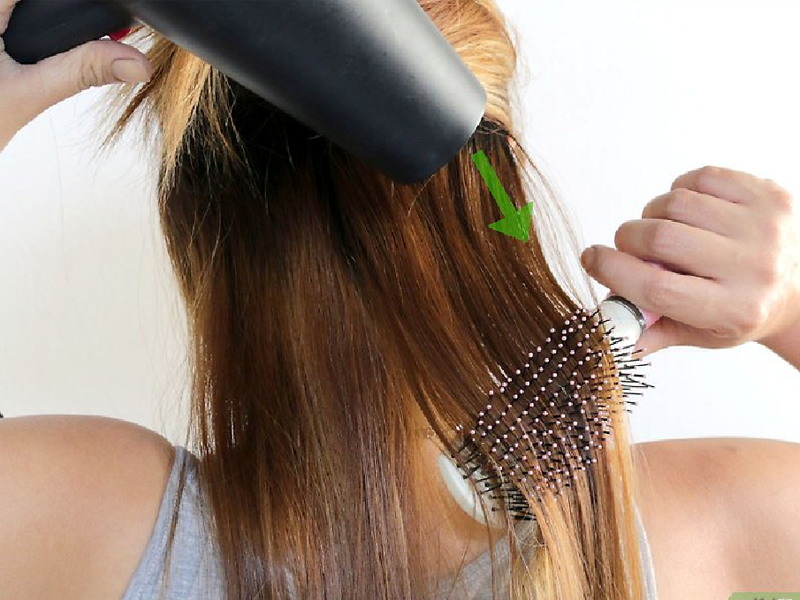 Dry hair are unmanageable and to de-tangle with the comb. 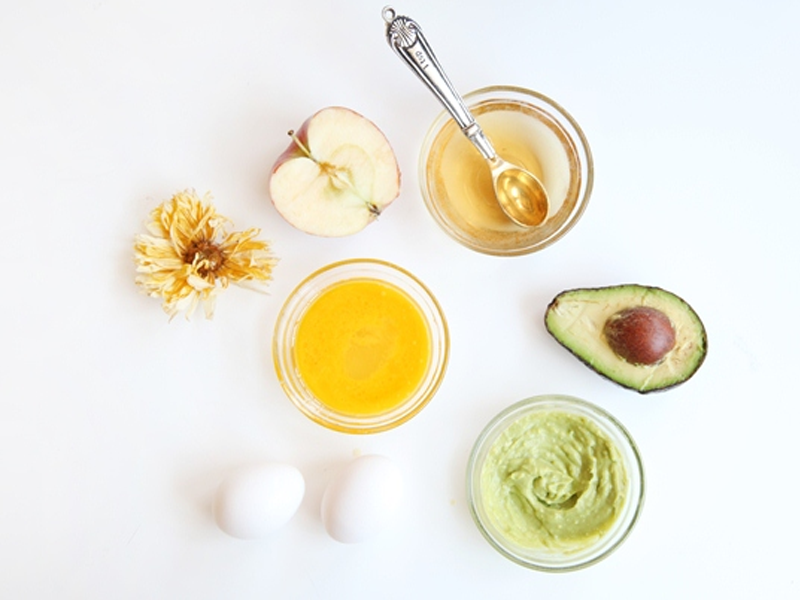 To preserve the moisture in the hair, egg white works well. You can use the shampoo containing egg too. 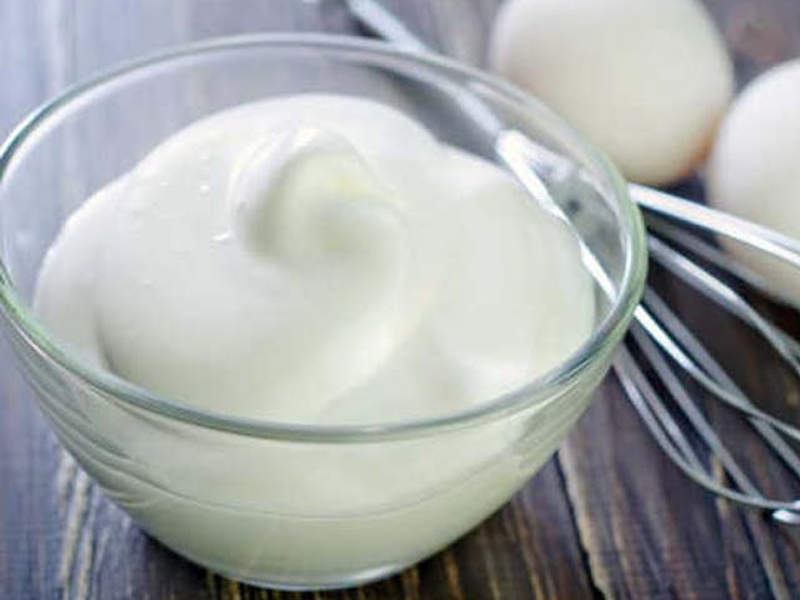 Take 2 egg whites in a bowl and add few drops of water in it. Whisk the mixture of egg white and water properly to make foam. 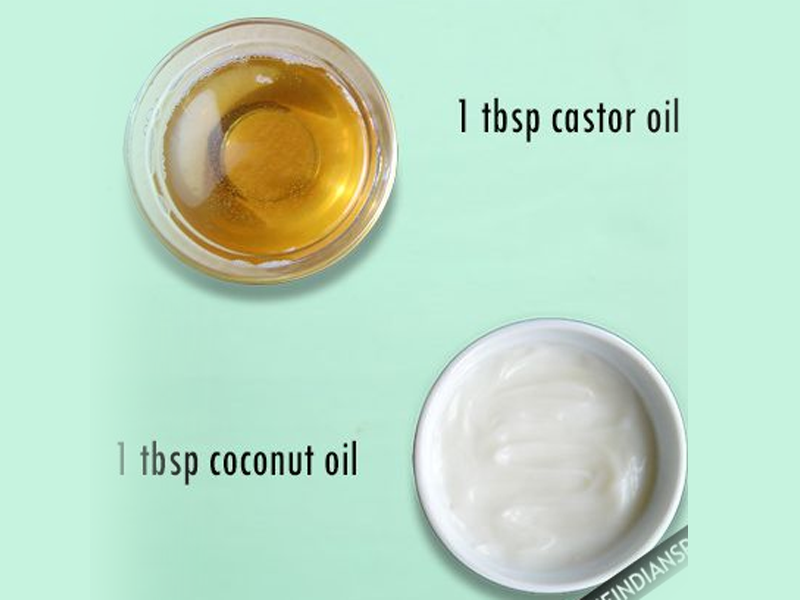 Apply this mixture on your scalp, strands and especially on split ends. Rinse it with mild shampoo after 30-40 minutes. Rice water has astonishing benefits to hair. Rice water help to decrease the surface friction of hair during winters due to woolen clothes and also improves the elasticity of hair. It also strengthens your hair roots; add volume, sheen to your hair making them soft. Make a mixture of rice milk by adding rice and milk in the blender. Blend them properly to make a uniform paste. Add honey to the mixture and mix them properly. Apply this mixture on your scalp, strands and tips. Leave it for 15 to 20 minutes and then rinse it with luke warm water. 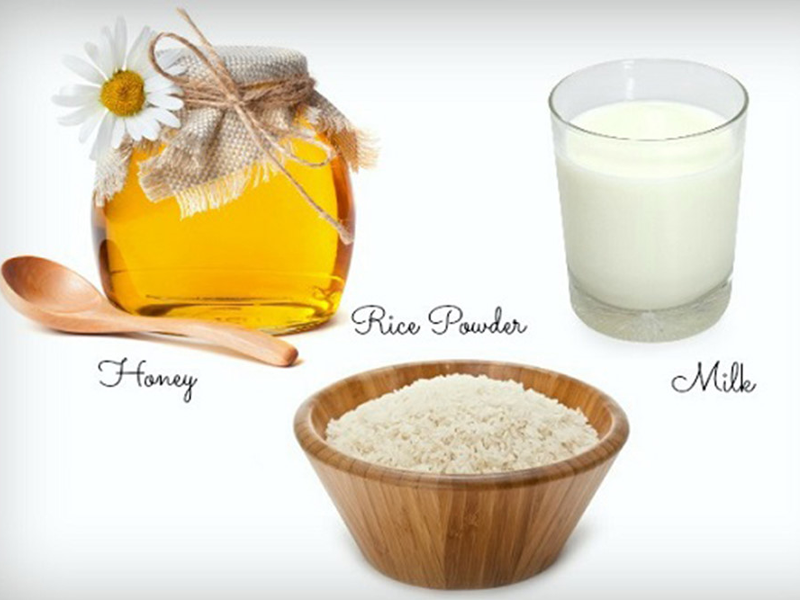 This mixture gives the mild and nice fragrance from hair. Castor oil is best known for its anti-bacterial, anti-fungal and anti-viral properties. In winters, dandruff due to itchy scalp, dry hair, hair breakage commonly occurs and castor oil for hair mask for dry hair is considered as the best remedy. Mix 1 tbsp of coconut oil in it. Mix them properly and apply it on your scalp.